The Conway Warship annual publication rapidly established itself as a premier annual review of naval affairs and a source of insightful articles from leading writers of some of the least well-known and best-known topics of naval history. The death of Anthony Preston, who had been responsible as editor for this fine series, cast a shadow over the future of the series. Happily, the current editor took on responsibility in 2004 and his first volume proved that the reputation of Warship would not suffer. The very successful format was maintained and the only area of doubt was in the future ownership of the Conway imprint. When Bloomsbury acquired the imprint last autumn the doubts were finally dispelled. 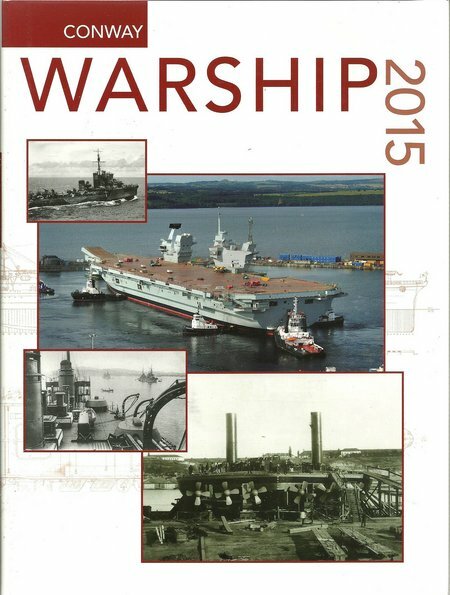 The new owner has agreed to the continuation of Warship in its popular and well-established format and this first issue under the new ownership demonstrates a commitment to both the very original and informing content and to the high production standard. Inevitably, this has resulted in a cost that is not a bargain basement price, but it is a very aggressive pricing for a book of this quality. Sadly, the reduction in lending library space means that some readers who depended on borrowing copies will either miss out or need to dig deep to buy their own copies. More significantly, it will deny access to a number of new readers who would have borrowed from libraries before becoming hooked and placing regular orders. This is a situation which affects a great many serious and highly professional books and has encouraged the purchase of imprints into a relatively small number of publishing groups. However, this is a book for professionals and enthusiasts that will also appeal to novices. Highly recommended. Britain saw a social revolution in both World Wars. For the first time, women were mobilized to augment the men of the Armed Services, but the process was even more widespread as the whole population was brought into the battle. It was total war of a kind not seen before. Theoretically, women were brought into non-combatant roles and at the end of the First World War, their units were disbanded, to reform for the next war. After 1945, the units continued to serve, sometimes with a change of title, but the debate over exposure to combat continues, even though women are now integrated into combat units. 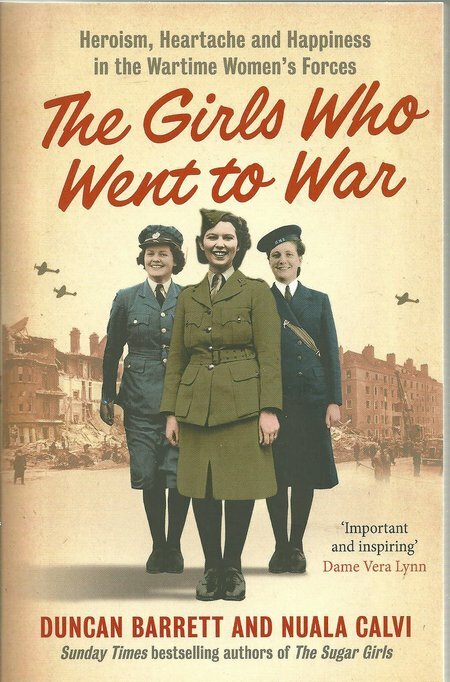 This new book provides a number of partial biographies to illustrate how women took the opportunities that opened to them during WWII. The writing style is inclusive and warm, the subjects drawn with affection, and the realities of life during WWII painted with colour. The future of the highly respected marine and military imprint Conway was beginning to look at threat. After several incarnations with new owners, it has been acquired by Bloomsbury and the first books in this ownership suggest the imprint has made port safely. 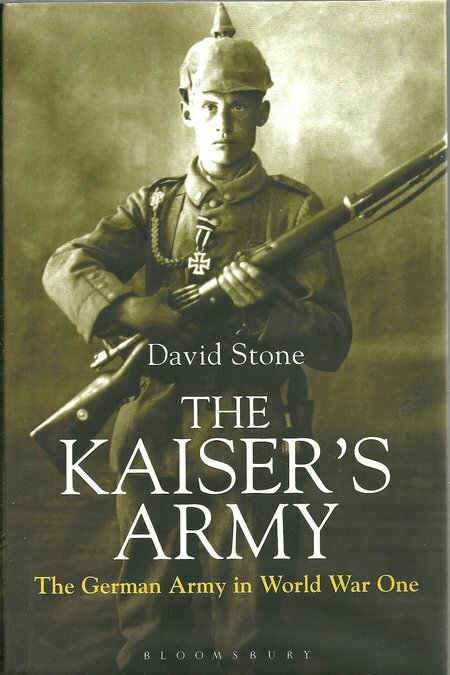 This new book is a very substantial and inciteful review of the Kaiser’s Army. The author has spent a lifetime in British Army service and has now developed a new career as a successful historian. Much of his service to regimental command has been conducted in Germany which has undoubtedly helped greatly in developing a firm understanding and respect for the German military history. The writing style is very readable and the book has maps through its body, with photographic presentation in photo-plate sections. The publisher has also used the end paper space to present images in full colour. This is an excellent book that no WWI library can be without. For such a well presented and produced book of substance, the price is also highly competitive. Highly recommended. 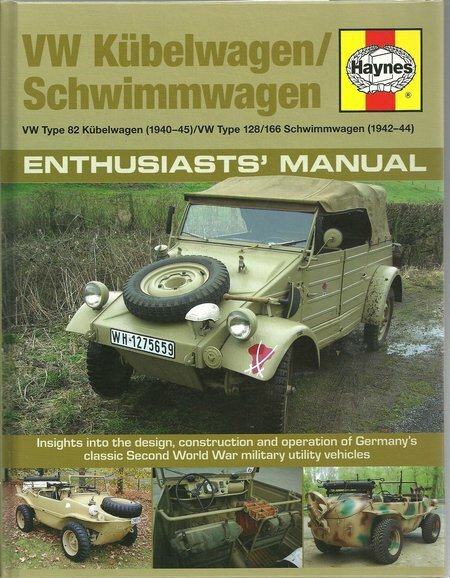 This new addition to the family of Workshop and Enthusiast Manuals provides an excellent review of two important WWII German utility vehicles that saw widespread use in all theatres that German forces were deployed to. The great strength of the publisher continues to lie it the extensive range of vehicle owner’s manuals and this book is therefore rather less of a departure than some of the manuals produced in the broadly military genre. It is still a little mystery why the publisher introduced the ‘Enthusiasts’ Manual’ description when there is no significant difference from ‘Workshop Manuals’. That aside, this is another fine work that employs the well-tried and very popular manuals format developed by the publisher. The crisp images, photographs and drawings, add greatly to the information presentation. Once again, this is a book that will appeal strongly to military enthusiasts, but it covers two vehicles that could be acquired and maintained by a range of vehicle enthusiasts also.